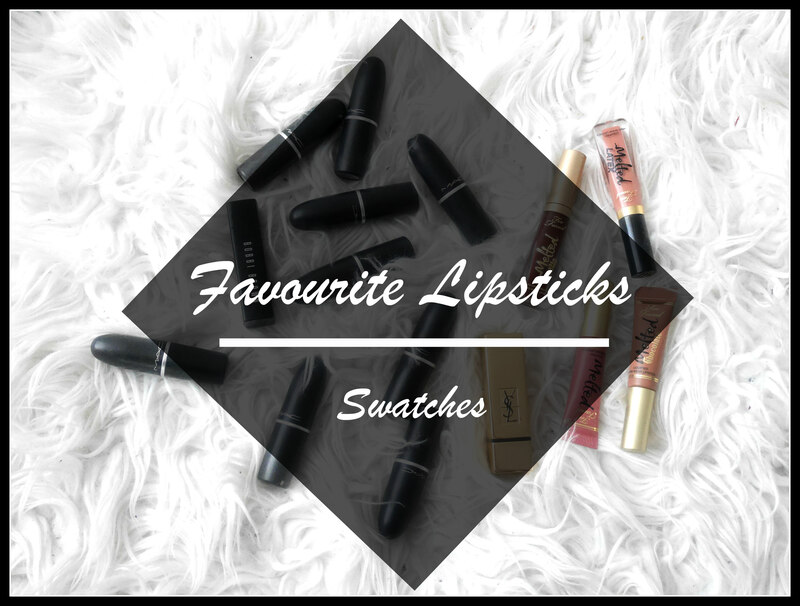 I’m going to share with you guys my absolute favourite lipsticks that I have been using for a while now & have repurchased a few times. I tried to base this post on lipsticks and try to steer clear of liquid lipsticks as I’ve already done a post on my favourite ones (click here to see my post: All Things Liquid Lipstick) but there may have been 2 that I had to feature in this post. The Too Faced melted lipsticks was the first liquid lipstick I bought myself years ago & I have loved them since. They last the longest on my lips and the formula doesn’t dry out my lips compared to other brands. I couldn’t agree more! Feel like it looks amazing on all skin tones too! Damn, these shades are so classy and gorgeous, love them! MAC’s Taupse is an absolute staple piece! these are all beautiful! by the way, i followed your blog, subscribed to your youtube, follow your Instagram and pinterest!